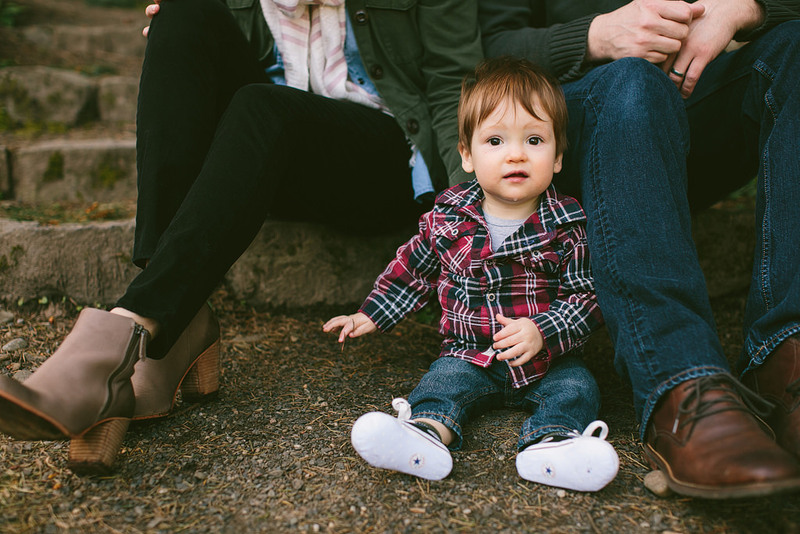 I adore this beautiful family! 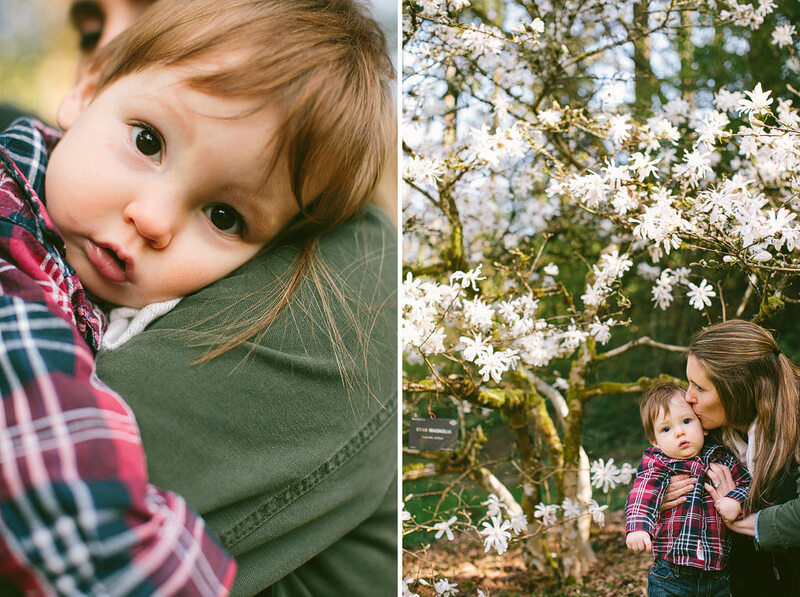 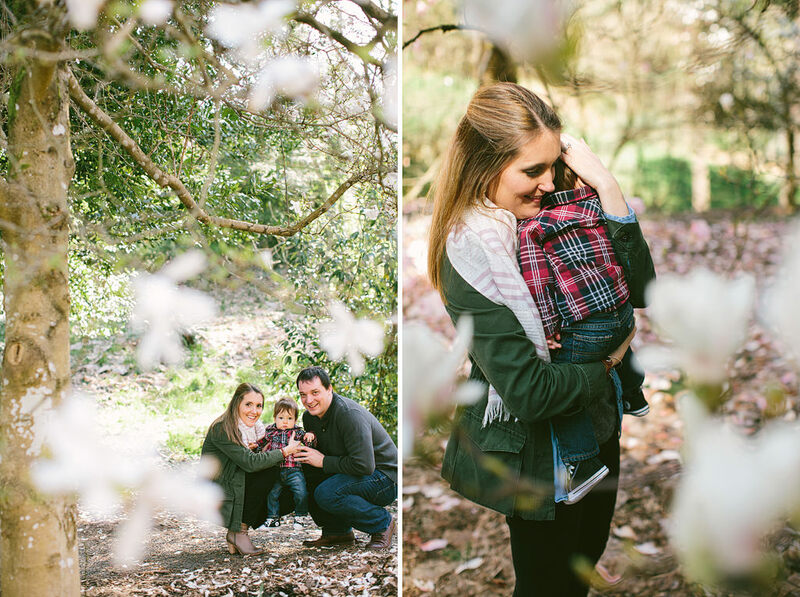 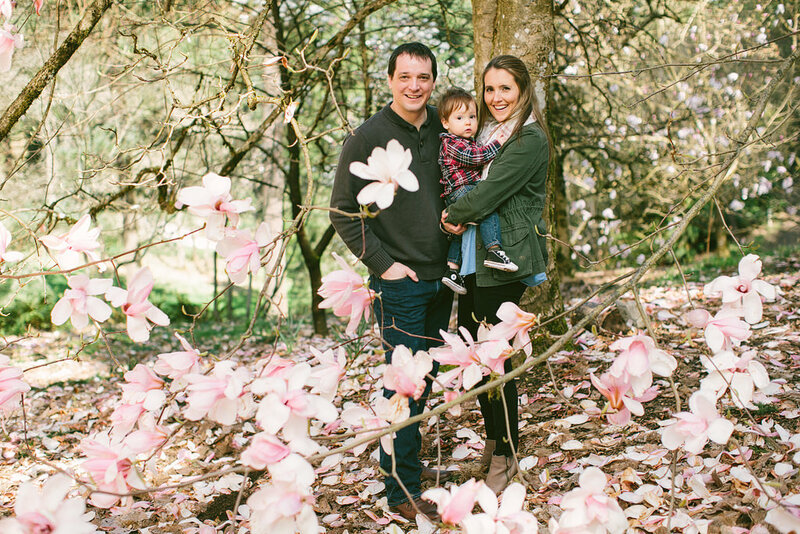 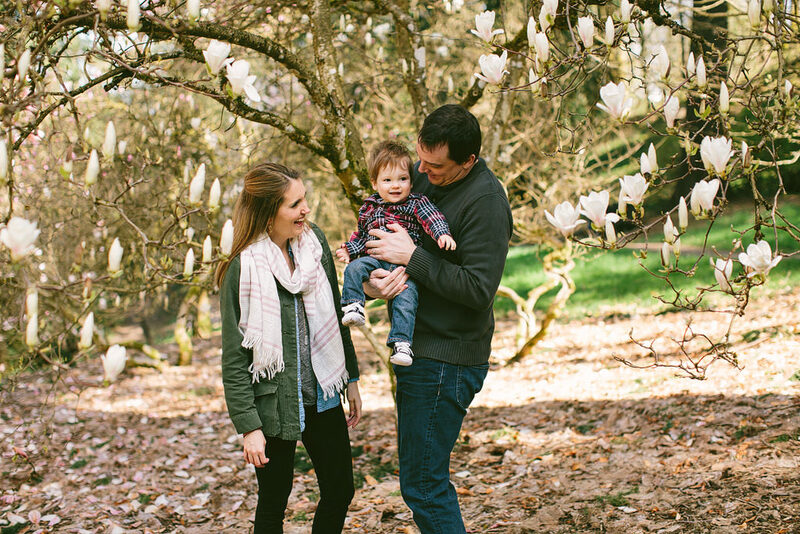 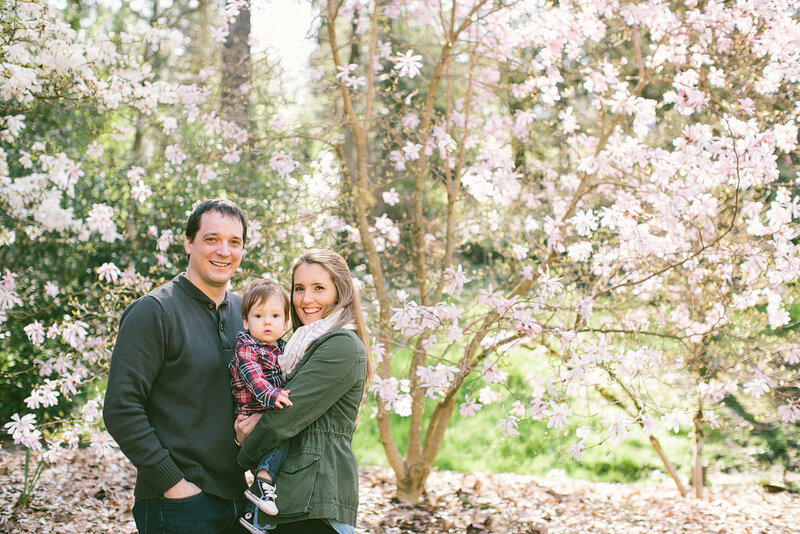 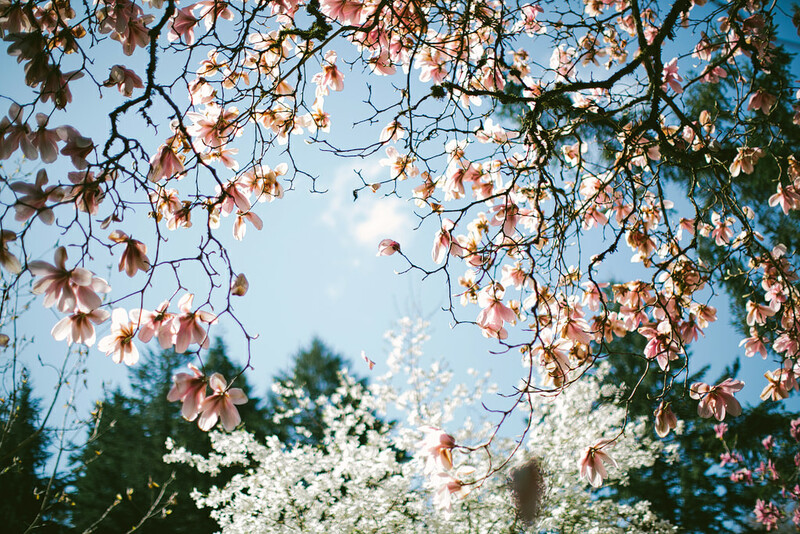 The gorgeous magnolias were in full bloom during their family session. 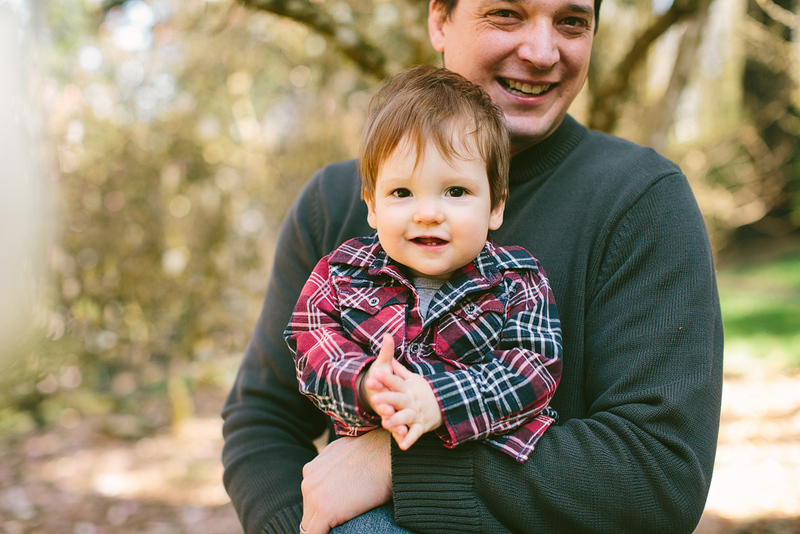 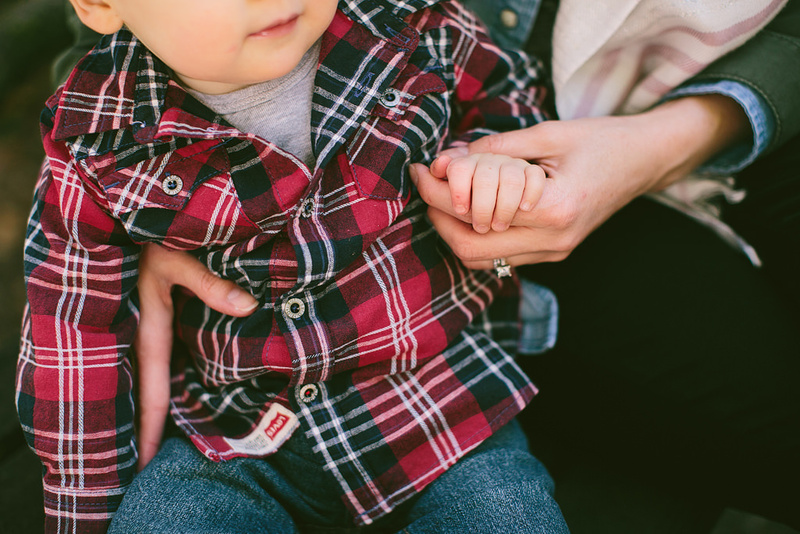 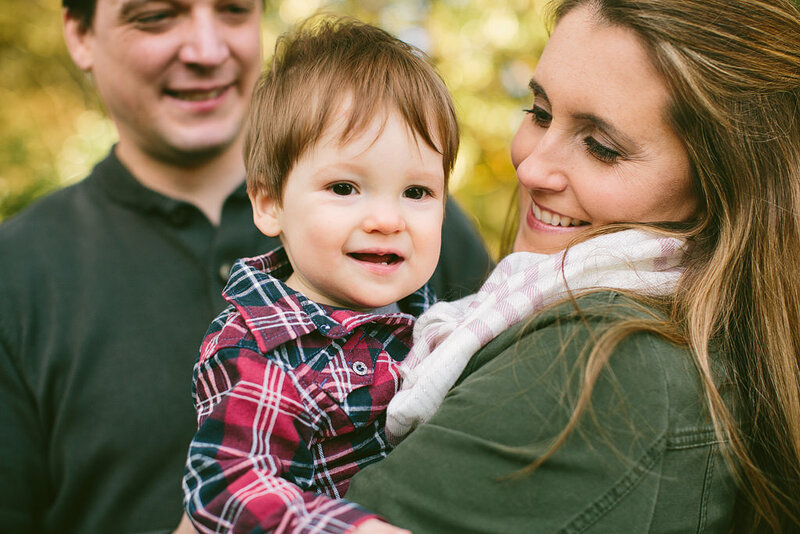 Little Leo has grown so much, since I saw him last during his sweet newborn session. 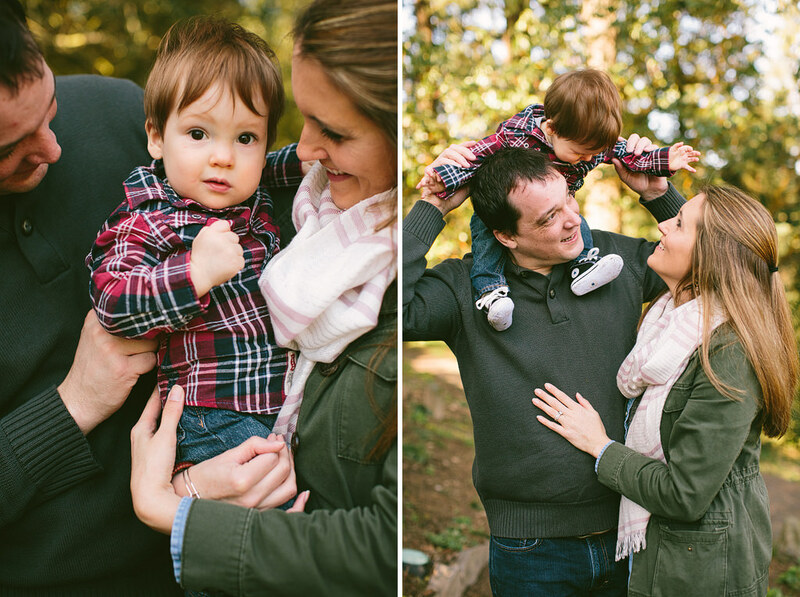 This little boy is so well loved!